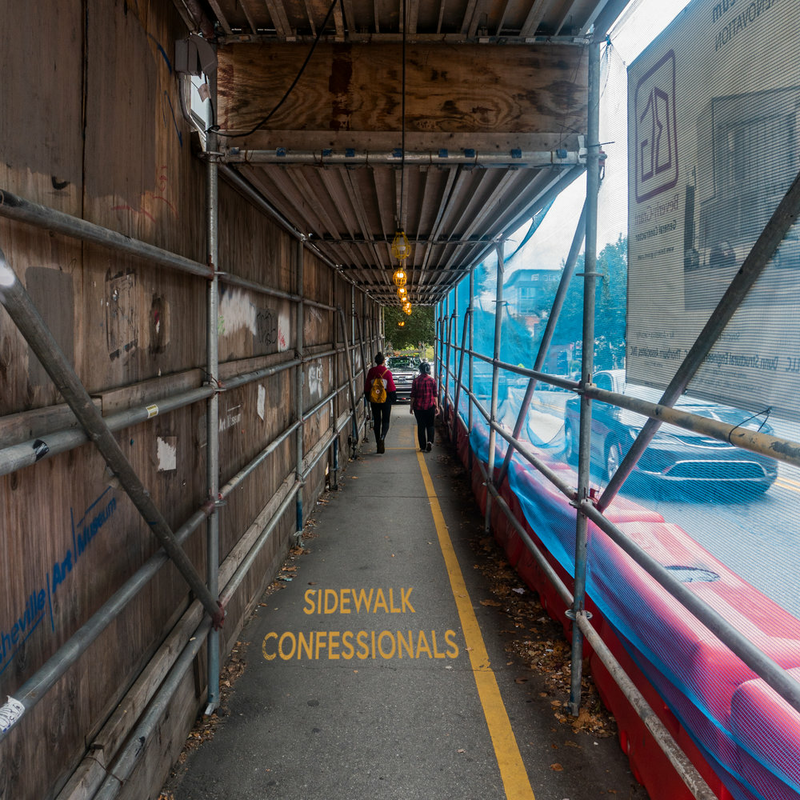 New episodes of Sidewalk Confessionals are posted every Tuesday. Once a week because we can, and Tuesday because Tuesday by Hippo Campus. This week we decided not to talk about mental health directly, but instead discuss medical marijuana since it’s so popular as a treatment for mental heath issues. We aren’t here to discuss politics, or tell you to go light one up, only to offer some talking points on the subject. I will post an accompanying article on the website at some point this year.